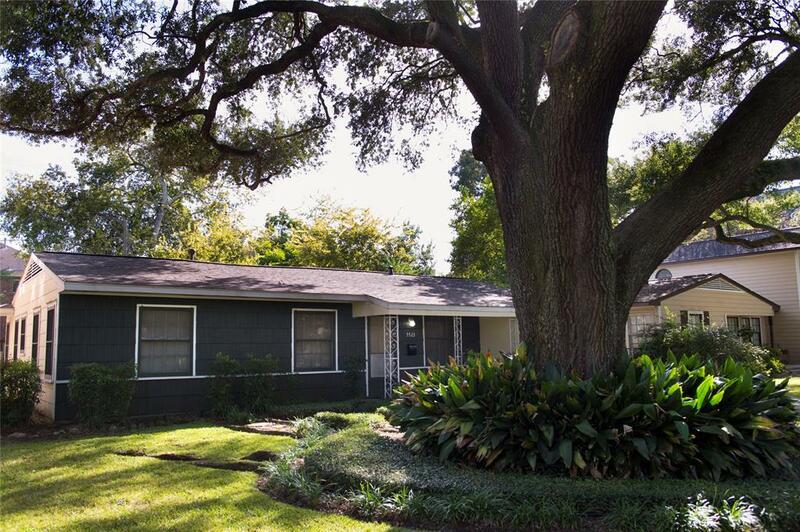 Original ranch house on a fabulous 6,600 square foot lot with a large, gorgeous live oak tree in the front yard and hardwoods under the carpeting. 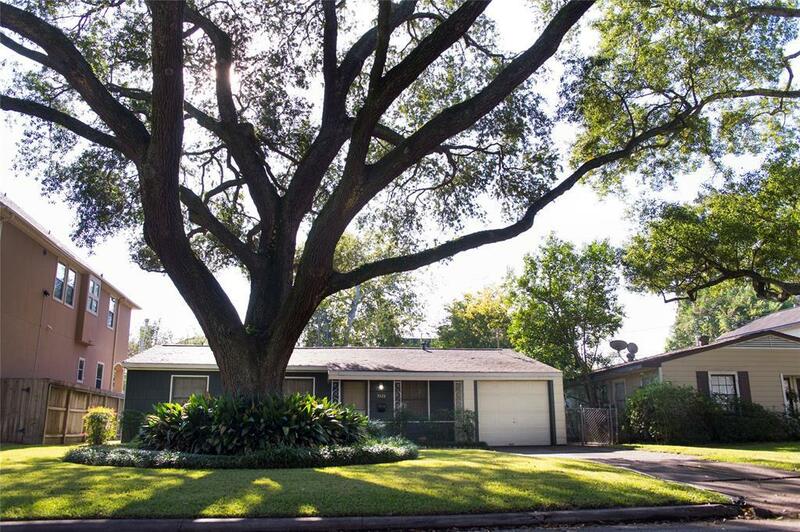 Home is ideally located in the middle of a horseshoe street and zoned to Condit Elementary, Pershing Middle School and Bellaire High school. Great to rent, live in now and built later or build now. 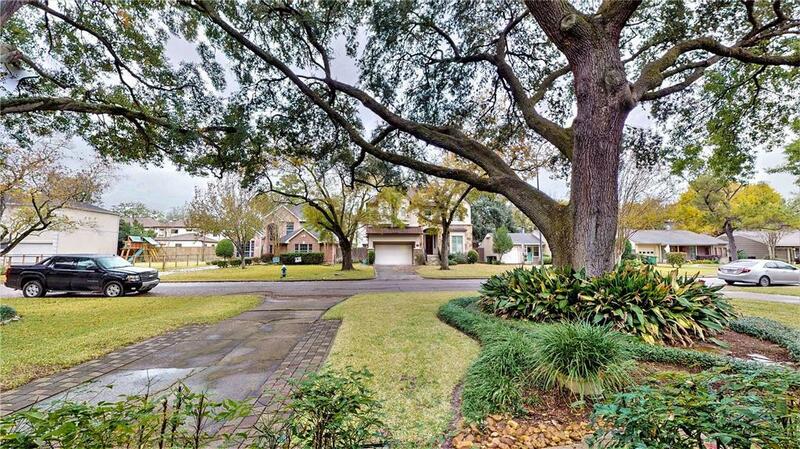 Close to Bellaire library, recreation center and pool. 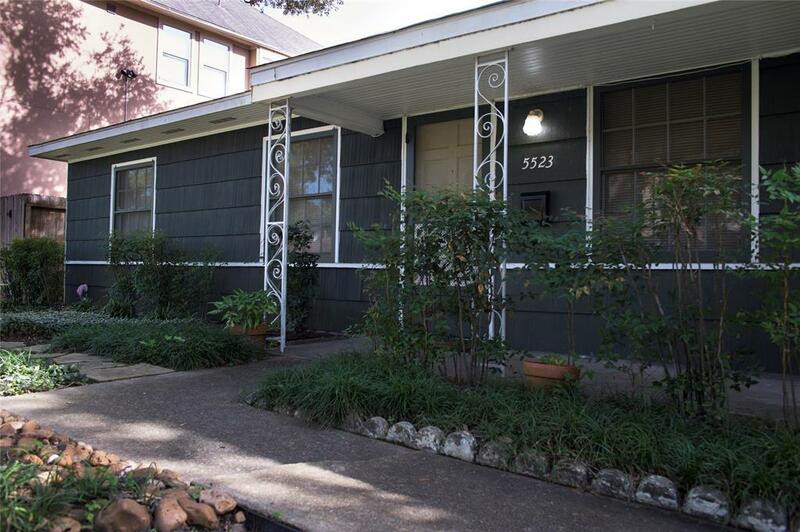 Convenient to downtown, medical center, Galleria, Bellaire restaurants and new HEB. Home is priced at lot value and being sold "As Is-Where Is". Seller will not make repairs.